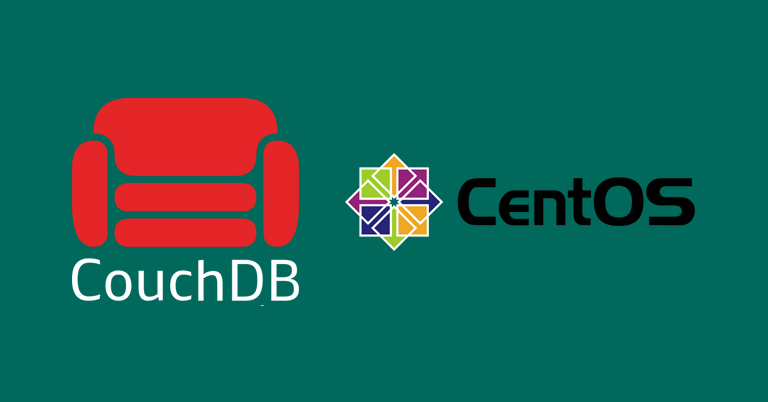 CouchDB is an open-source database, and was first released in 2005 and later became an Apache Software Foundation project in 2008. Apache CouchDB™ lets you access your data where you need it. You need to upgrade your system software to the latest version before proceeding with the installation of CouchDB. Make sure the EPEL repository is present on the server, if it is not, try running this command. Before proceeding with the CouchDB installation, you may need to add the apache repository. Create a file named apache.repo in the location /etc/yum.repos.d and edit the file and add the contents. When the installation is finished, run the following commands to start and enable CouchDB. Verify the CouchDB is running or not by running the following command. You will get a output simialar as below if the installation was done properly. Fauxton is a web-based interface built into CouchDB. It provides interface with the ability to manage documents, views and various configuration settings. Go to the line “[chttpd]” and edit the bind_address value with your IP address. Open the URL with your IP address in the web browser. Open the URL with your IP address. Enter your desired admin username and password. That’s it. Now if you want to log in again the Fauxton Web GUI interface will ask you for your login credentials.